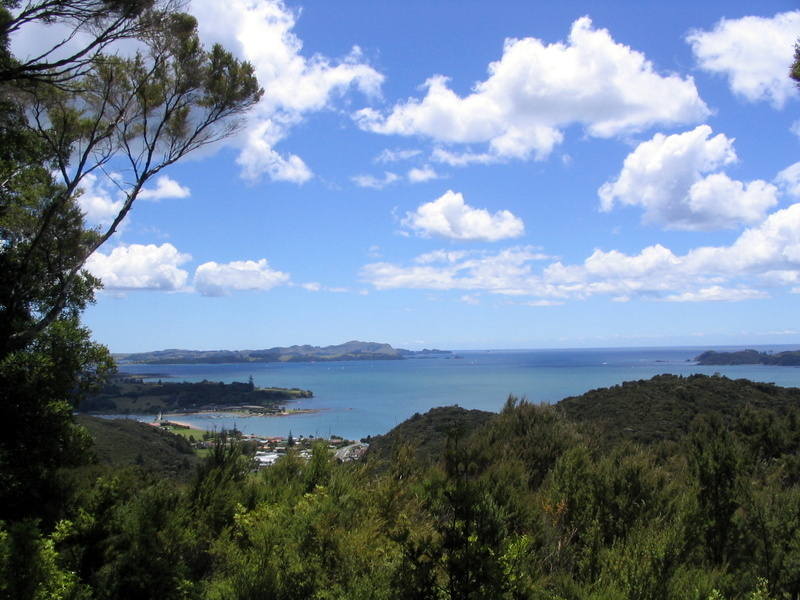 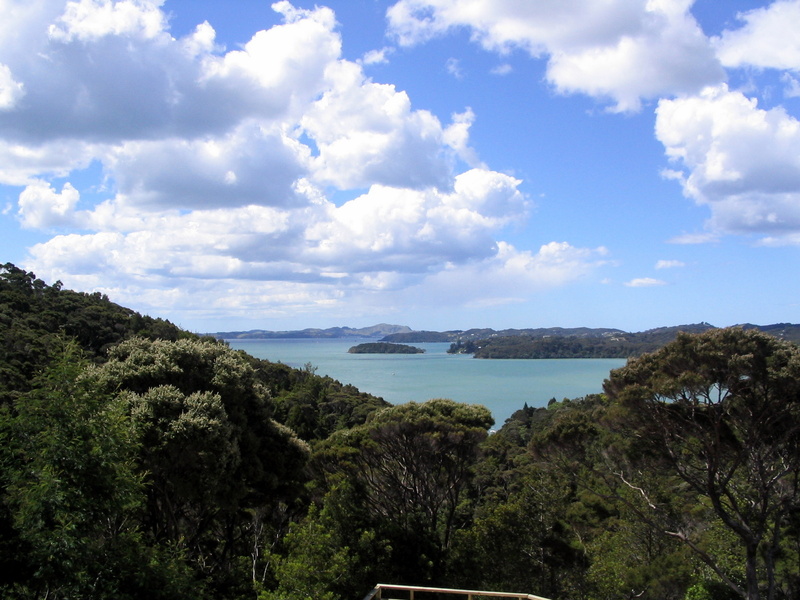 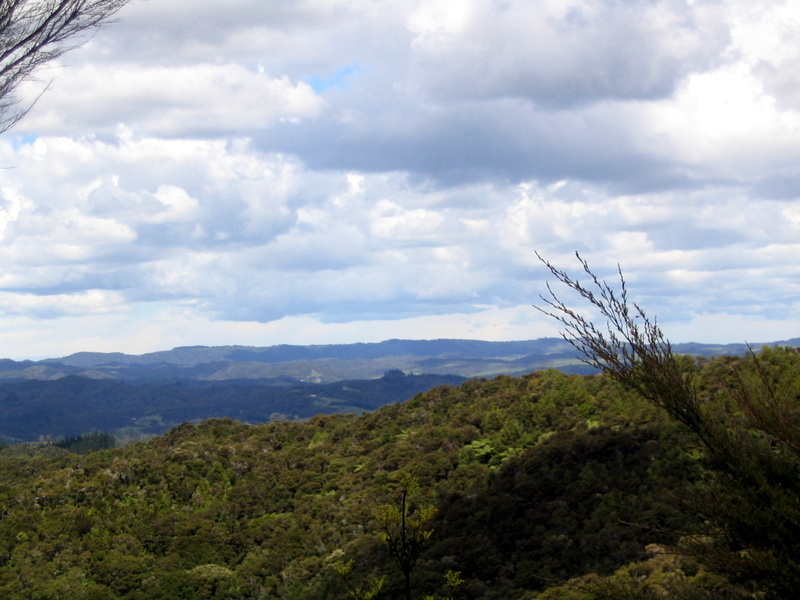 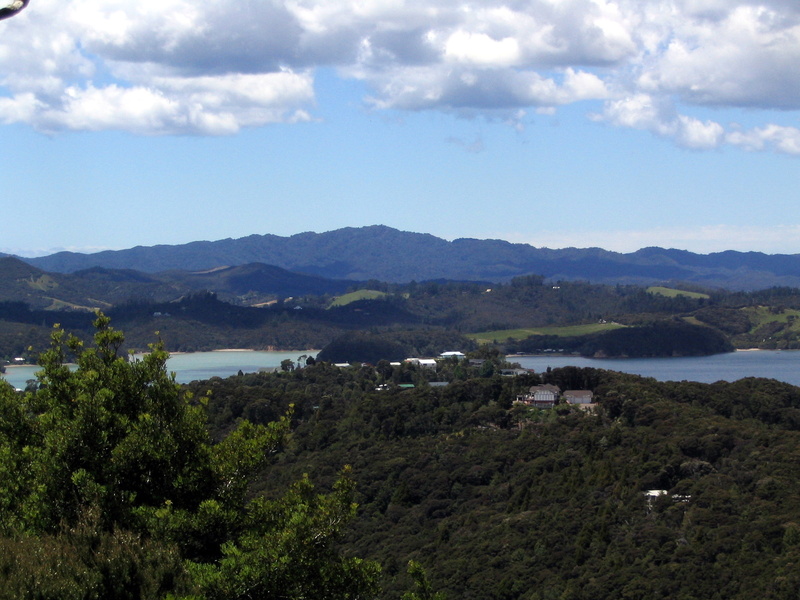 Walking in New Zealand: Waitangi . 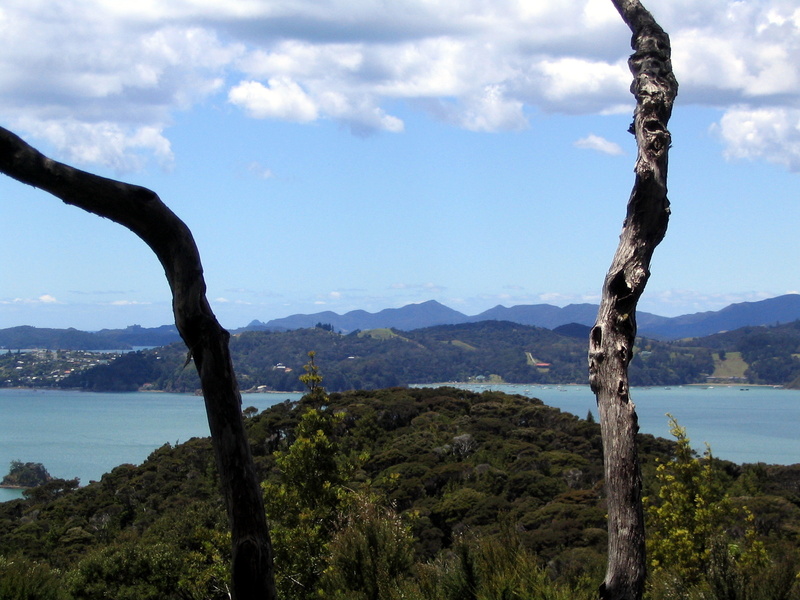 The path follows sharp ridges, twisting and turning with the ridge, with quite a lot of up and down as well. 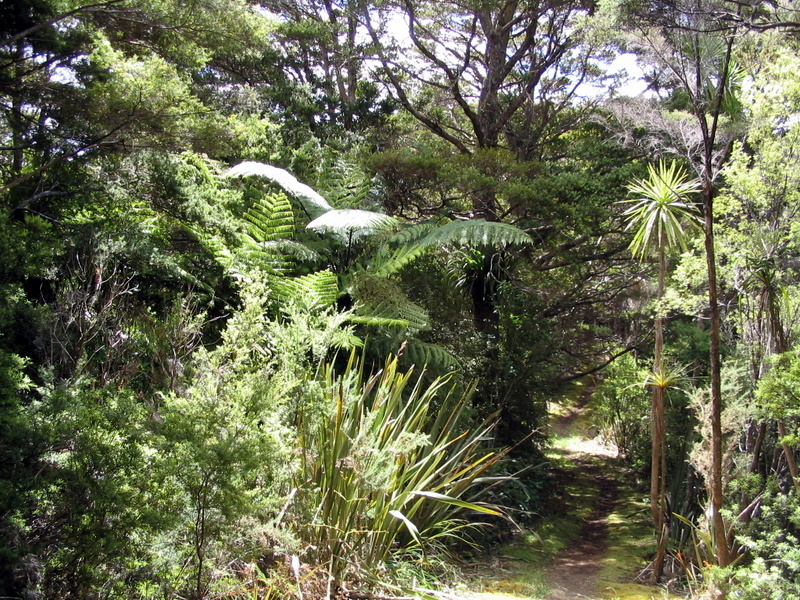 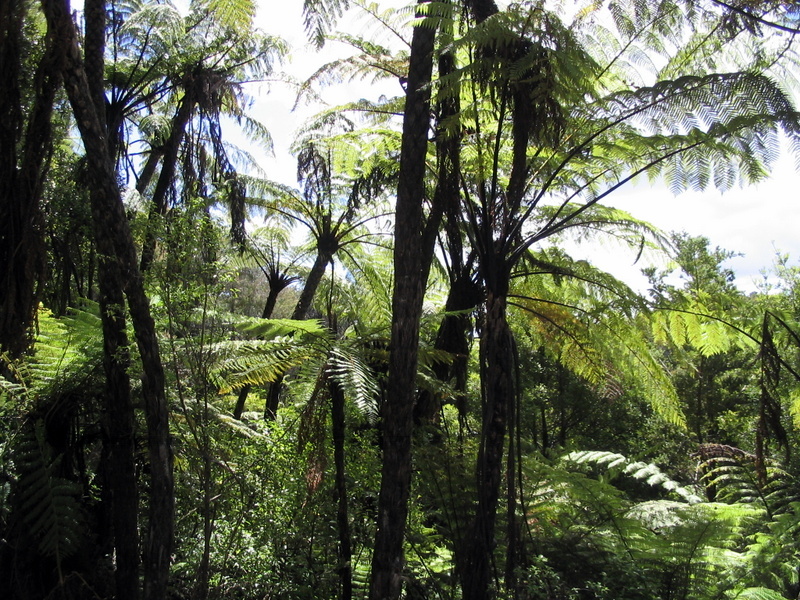 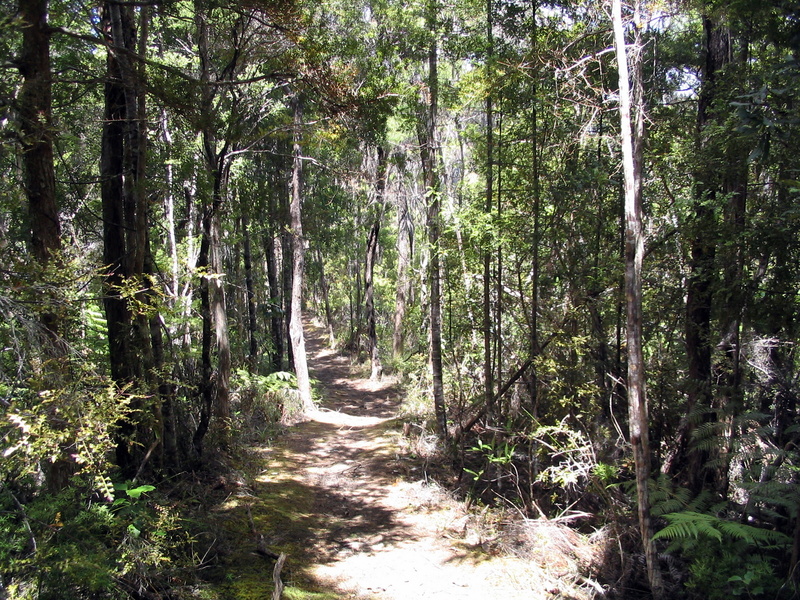 Mostly through regenerating forest with a wide variety of vegetation.